Congratulations on your engagement! We are honoured that you wish to share your special wedding day at Georgian Hills Vineyards. Set peacefully in the Beaver Valley outside Ravenna, ON in The Town of The Blue Mountains, Georgian Hills Vineyards rests on Niagara Escarpment’s most pristine land. 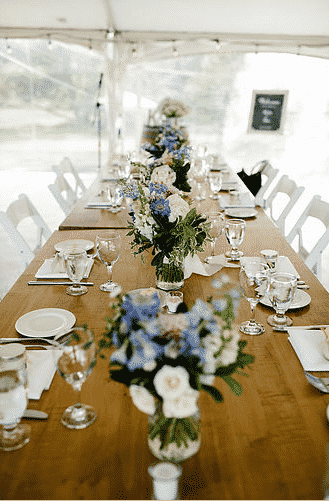 To learn more, please look at our wedding brochure, and the comprehensive catering package from our preferred caterer, Oliver & Bonacini, Blue Mountain. If you’d like more information, or to book an appointment to view our property please contact us at info@georgianhillsvineyards.ca.